beeing creative, reinhard started his own label r2_design under which he produces lifestyle goods in strictly limited edition. 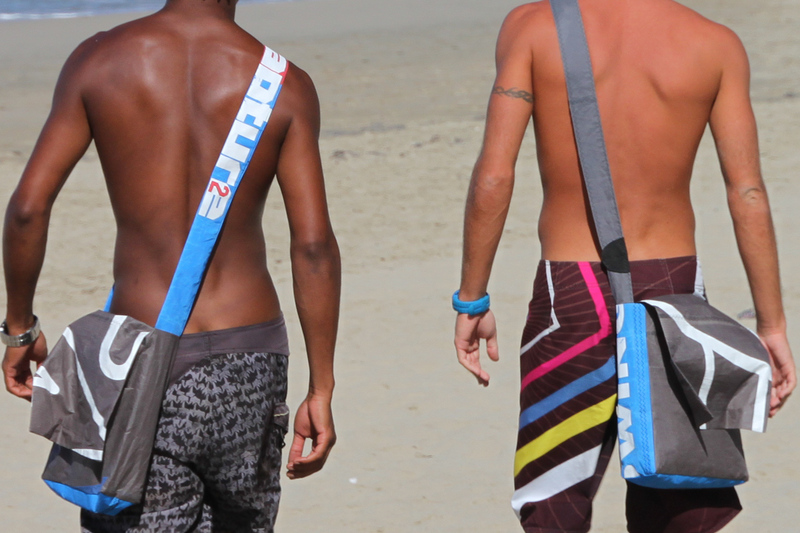 the first collection includes bags and iphone skins made from the kite used by kite surfers. check out the facebook page /// r2_design for more infos. the crafts will be available soon here in the online store.